The 2013 version of the Yamazaki Bourbon Barrel. Bottled at 48% vol. and with imited bottle output like with all Suntory yearly releases. Comment: Very enjoyable. 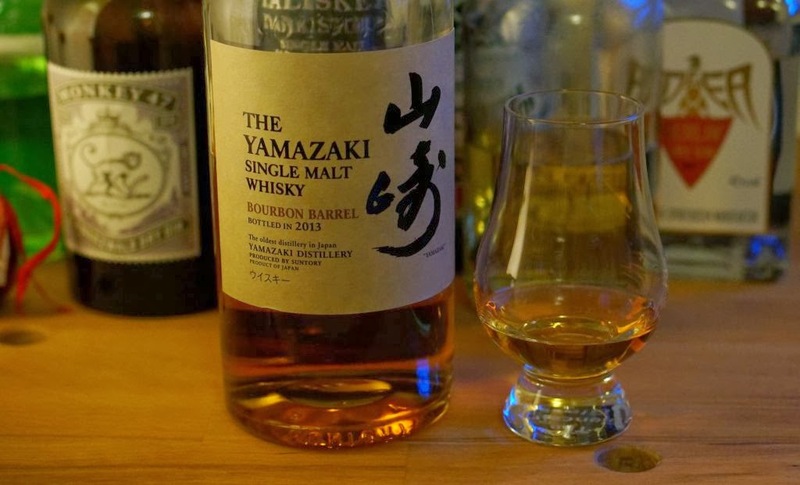 Maybe not the most complex Yamazaki but sweet and immensely drinkable with no faults.